There’s also a pedestrian-focused navigation component called ‘Walk’, which guides the user from A to B with visual turn-by-turn guidance. Nokia’s enhanced service, which helps both pedestrians and motorist navigate, is an excellent example of the benefits location-based services can bring to people’s lives. 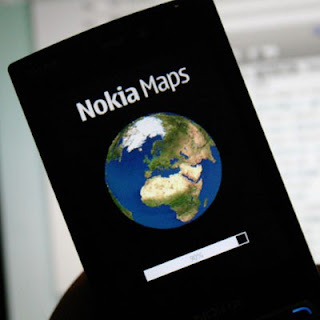 The new version of Nokia Maps 2.0 for selected devices is available for download here.